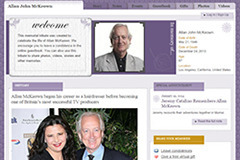 Updates: Tracey Ullman's Show Wins Award, Kathy Griffin Takes On Tracey Ullman, And More! 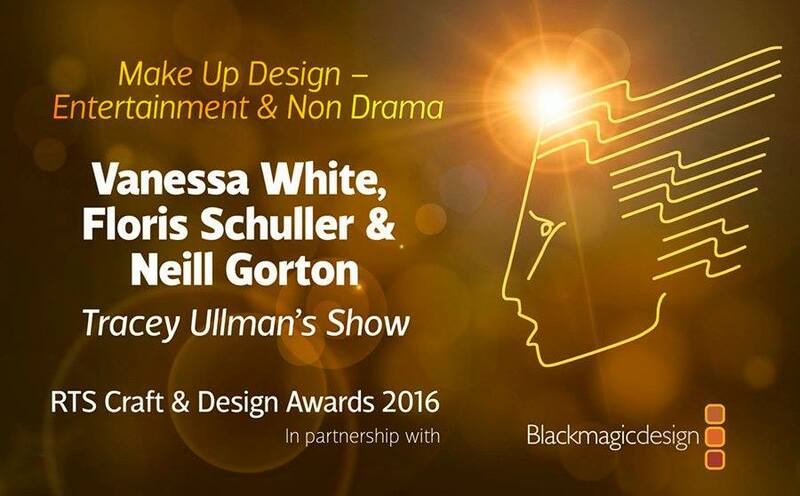 Vanessa White, Floris Schuller and Neill Gorton were awarded the Royal Television Society award for Make Up Design (Entertainment & Non Drama) for their work on series one of Tracey Ullman's Show. Congratulations to them! Much deserved!! 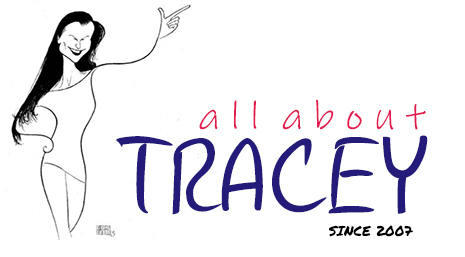 Tracey gets her own chapter in comedian Kathy Griffin's hilarious new book Kathy Griffin's Celebrity Run-Ins: My A-Z Index. Don't worry, she's a certified fangirl! 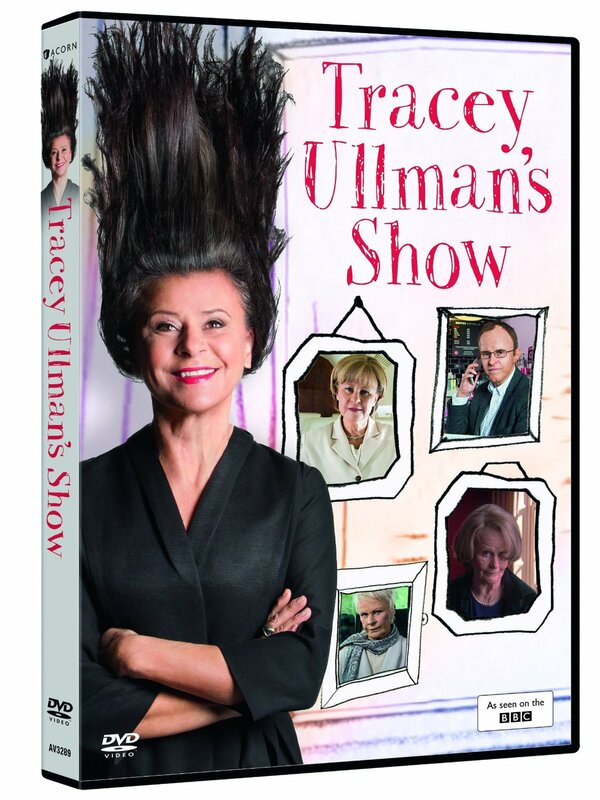 Tracey Ullman's Show appears to be coming to DVD in Australia February 1, 2017. It was recently submitted for classification (rating). Tracey Ullman's Show Series 2 Premiere Date!